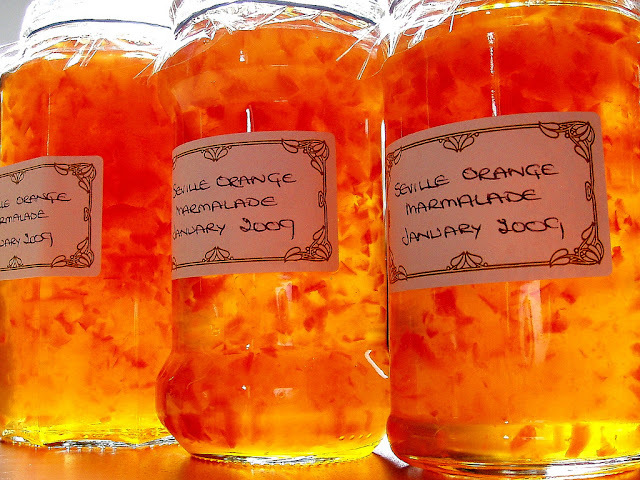 It turns out old Paddington Bear may have known something we didn’t, as a leading dietitian has declared that marmalade sandwiches are the perfect pre-workout fuel for our bodies. This is according to Macmillan Cancer Support dietitian Adele Hug, who claims that marmalade sandwiches are the ‘ultimate’ choice of meal before prolonged periods of physical activity because of their abundance of quick-release carbohydrates. These carbohydrates are easily absorbed by the body, providing the ideal energy boost for your workout. In order to get the most out of your meal, Ms Hug recommends the sandwich should be made with two 50g slices of white bread, 15g of butter and 30g of marmalade. This should be eaten two to four hours before exercising and washed down with 200ml of orange juice, in order to avoid indigestion and accompanying discomfort. Containing 380 calories yet just 13g of fat and 2.4g of fibre, all of which helps to lessen the possibility of experiencing mid-race discomfort, the simple meal also holds a whopping 54g of quick-release carbohydrates. For those engaging in long-distance running, such as Macmillan’s upcoming Virgin Money London Marathon fundraiser, Ms Hug states that this combination actually makes the marmalade sandwich a much better meal-time option as compared to the wholegrain meals and cereals typically relied upon. “Some may think a fried breakfast will give you more calories or lots of wholegrains and fibre will give you slow release energy, but both fat and fibre may cause tummy upsets, which no one wants on race day,” Ms Hug told the Mirror. “Instead, a marmalade sandwich is the ultimate breakfast for someone taking on the London Marathon, or any long run, because of its quick release carbohydrates, low fat and low fibre. “This creates a pre-Marathon meal to help generate enough quick-hit fuel for the duration and we'd certainly encourage our Team Macmillan runners to give it a go.